Site Selection Group, a leading location advisory and economic incentives firm, researched site selection trends for new and expanded distribution operations announced in 2018. There were over 600 distribution projects announced in the United States last year, according to Conway Analytics. Distribution center operators may be tempted to follow their peers to “hot” markets, but before they do, it is essential to critically assess how this recent high growth will affect operating conditions, specifically workforce, real estate, transportation service providers and economic incentives in those markets. Site Selection Group identified the top 10 metro areas with high project activity of large distribution center projects over the past year. While growth in some of these markets is consistent with national growth rates, there are several that significantly outpace the national growth rate. As shown below, markets like Riverside, California, Dallas and Savannah, Georgia, have seen significant growth in distribution-related jobs over the past five years, and are projected to continue to grow rapidly in the future. Employers considering locating or expanding in one of these high-growth markets in 2019 or beyond will need to fully evaluate the workforce consequences of locating in these metro areas. These effects can include wage inflation and scarcity in real estate, which are further described below. A critical factor new market entrants will need to consider in 2019 is how wages are growing in these “hot” distribution markets. Reliable metro-level wage growth for specific occupations is difficult to estimate using government data. For example, the table below displays wage inflation for transportation workers in Riverside, Dallas and Savannah as examples. This data shows high wage growth in a “hot” market like Dallas, but much more limited wage growth in other markets like Savannah and Riverside, which may not reflect real market conditions there. As a result, it is critical for companies and their partners to use a mix of data sources and conduct interviews with employers in staffing agencies in all candidate markets to understand what real market wages are today. Evaluating real estate availability is another critical consideration for new and expanding distribution facilities. It comes as no surprise that industrial vacancy rates for distribution center space have been decreasing steadily in these example markets as shown in the figure below. Again, it’s critical to combine a comprehensive search for real estate along with an in-depth analysis of workforce conditions especially in these fast-growing markets to ensure an optimal site selection decision. 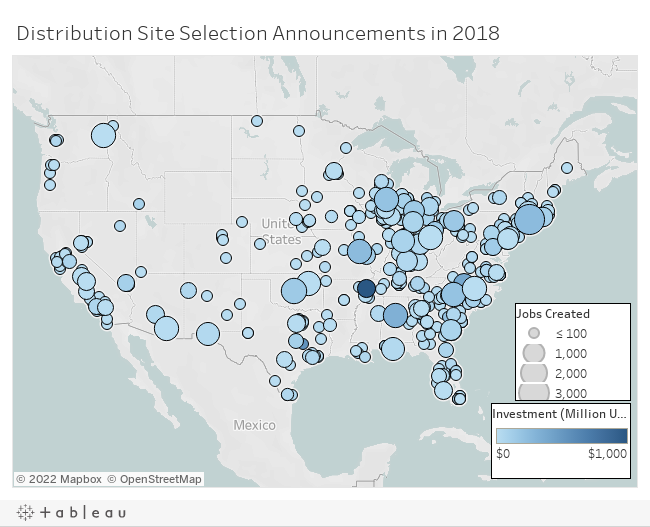 While we’ve focused on a handful of fast-growing distribution metro areas, the map below displays all distribution center projects announced in 2018 and shows that distribution activity is occurring across the country. Hover over a point for additional data. 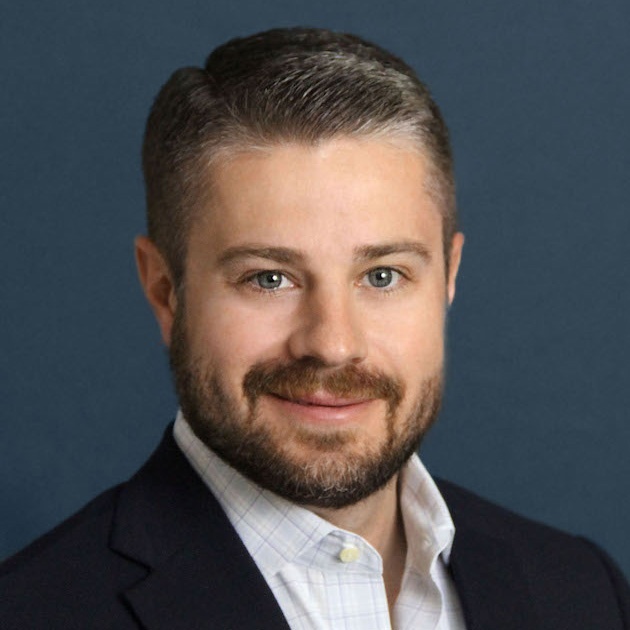 Before entering or expanding in one of these markets, Site Selection Group would counsel its clients to take a holistic approach to examining the strengths and weaknesses of each market including understanding workforce availability, wage trends and real estate availability.